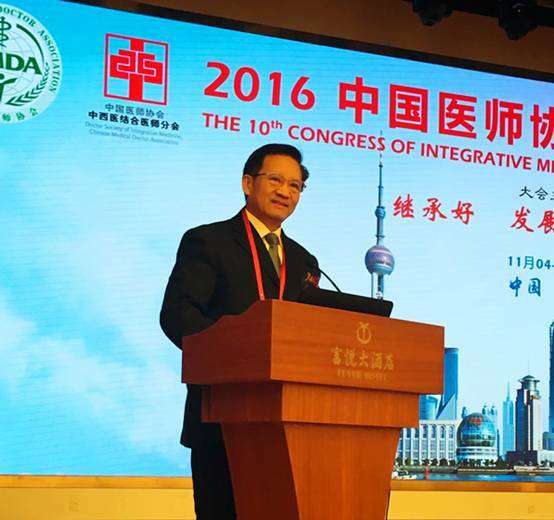 On November 4th -6th 2016, General Meeting of Chinese and Western Medicine Physicians Association was held in Shanghai. 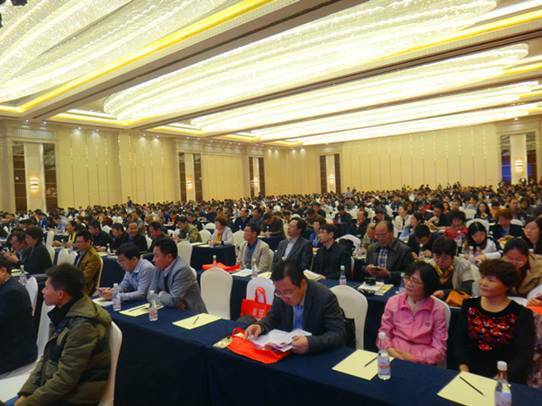 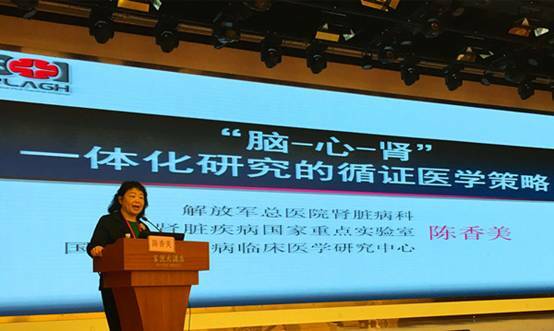 The conference was jointly held by Chinese Medical Doctor Association and Chinese and Western medicine physicians Association of CMDA, co-organized by Zhongshan Hospital affiliated to Fudan University, Xiyuan Hospital of China Academy of Chinese Medical Sciences and Guangdong Provincial Hospital of Traditional Chinese Medicine. 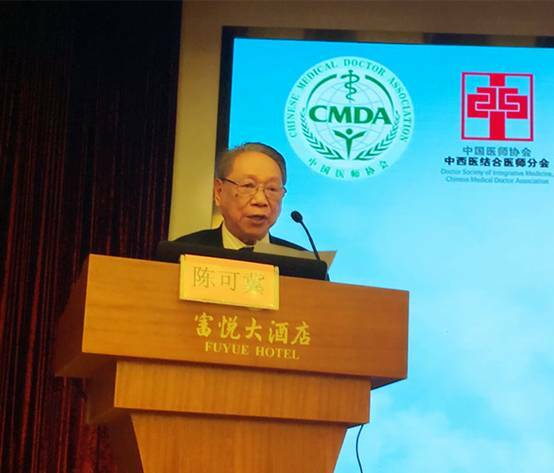 Zhang Yanling, President of Chinese Medical Doctor Association, Chen Keji, President of Chinese and Western Medicine Physicians Association and Academician of the Chinese Academy of Sciences, Chen Xiangmei, President of the Institute of traditional Chinese medicine and Western medicine, director of Chinese people’s Liberation Army Institute of kidney disease and member of Chinese Academy of Engineering, Tan Ming, Executive vice president and Secretary General of Shanghai Medical Association , relevant experts and more than 1,500 Chinese and Western Medicine Physicians attended the meeting.